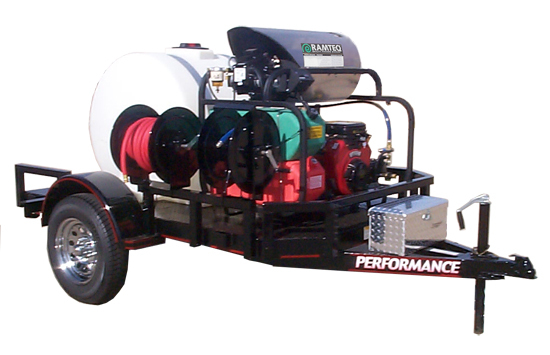 Ramteq offers trailer mounted commercial and industrial pressure washer systems of the highest quality and versatility. 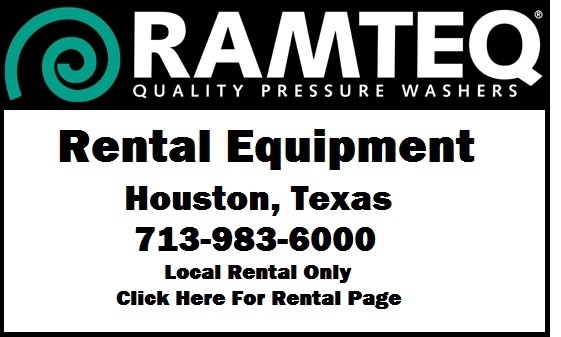 Ramteq manufactures the pressure washers in our factory in Houston, Texas and then integrate them into full function towable cleaning solutions. We have several standard models that are listed below, but specialize in creating custom trailer solutions to match your needs by incorporating different sized tanks, hose reels, hoses and anything else your business needs. Because we are the manufacturer of these products we can deliver the highest quality products at the lowest price. 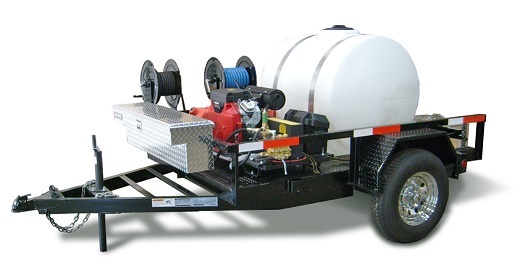 Our commercial and industrial pressure washer trailers are designed and built to clean grease, mud, grime, and other tough messes in buildings, facilities, and other industrial settings. 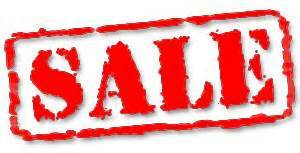 Call us today to discuss your pressure washer needs at 713-983-6000, or email us at saleinfo@ramteq.com - Call to discuss delivery options. *Optional Chrome wheels and Toolboxes. *Actual product may vary from the picture. TRCW1800-01 Vanguard 18 hp, Air Cooled, gasoline engine. TRCW2100-01 Engine: Vanguard 21 hp, Air Cooled, gasoline engine. TRCW3500-01 Engine: Vanguard 35hp, Air Cooled, gasoline engine.